At VIE Healthcare Consulting we work with six categories of hospital purchased services spend. This blog looks at facilities/support. Purchased services is that part of your organization’s spend that is contracted, purchased from or outsourced to a third party vendor, rather than carried out by your hospital’s in-house team. Healthcare in this country is becoming increasingly complex and costly. Purchased services can account for up to 40%-50% of your organization’s non-labor spend yet hiding in your invoices is the potential for major savings which can dramatically improve your hospital’s margins. Purchased services encompasses every department in your health system. At VIE Healthcare Consulting we provide a framework for our clients to categorize their purchased services spend. That framework consists of six categories. The second category is facilities and support services. What Are Facilities and Support? Facilities and support services are not directly involved with patient care but provide the services that support the clinicians who are responsible for delivering patient care. Without facilities and support services, the day-to-day clinical services across a healthcare organization or hospital would be directly impacted. The fact that these services do not directly participate in patient care does not mean they are insignificant. Each department is essential to ensuring that patient care can occur in an environment that promotes healing. The comfort, cleanliness, and safety of patients all rely heavily on the facilities and support services. 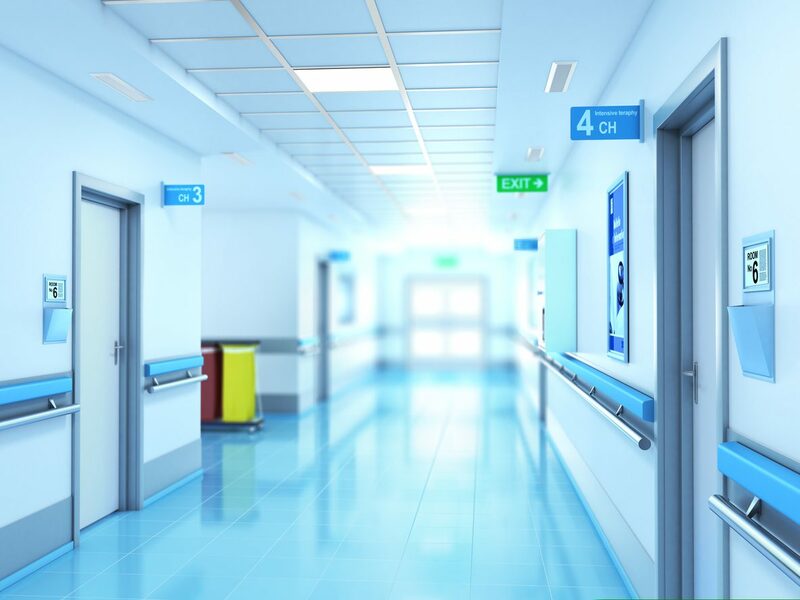 Cleanliness in a hospital, clinical or healthcare environment is paramount. 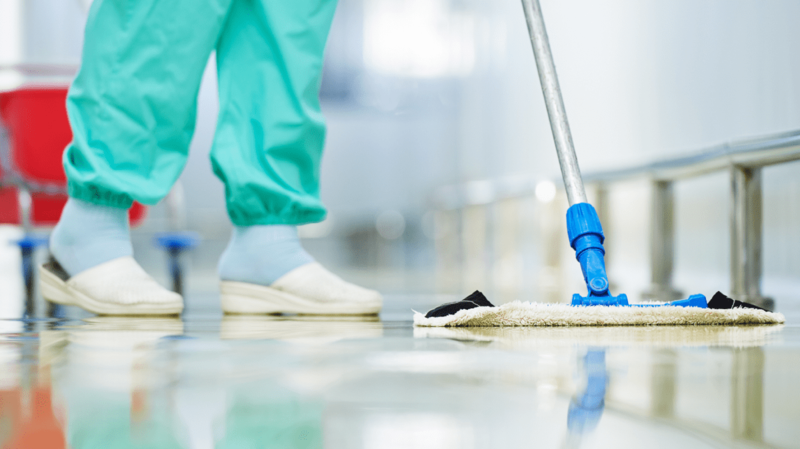 If cleaning standards are not strictly adhered to, every patient and visitor is at potential risk. Outsourced providers can provide dedicated resources and staff that focus specifically in this key area. Providers have access to the latest technology and equipment to meet high standards and support your clinical services department. There are countless vendors that provide support services to healthcare facilities both locally and internationally. One of the most common uses of outsourcing support services is the practice of contracting with a vendor to provide dietary services. Many of these vendors are familiar with local and national standards for preparing and serving clean, safe, and quality food. Hospitals will partner with these vendors because they bring expertise in food and dining services that healthcare leaders simply do not have the time or resources to manage. Reduce inventory by almost half. Reduce food waste by 50%. Increase revenue from $2.65 million to $2.9 million. As with all outsourced services, a hospital will want to ensure that any vendor that provides dietary services is also supporting the strategic goals of the hospital, finding ways to minimize costs, and increasing patient satisfaction. Facilities and Support Services: What’s Included? Patient Transport and Equipment Logistics. To learn more about using hospital purchased services as a leading strategy for cost reduction in healthcare click here. Invoice ROI™ from VIE Healthcare empowers your organization to analyze your purchased services trends and track these costs in real time to deliver actionable intelligence.